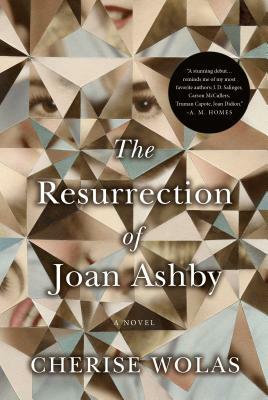 Spending ten days with The Resurrection of Joan Ashby was one of the most immersive, wholly enjoyable reading experiences I've had in recent years. This is an awe-inspiring, fascinating, and engrossing work. This book within a book within a book does not read as a debut. Instead it soars as the work of a seasoned writer who is kind enough to share her brilliant gift of storytelling with us. The brutal insights regarding motherhood are honest. Joan Ashby's dedication to her craft of writing is only the most amazing when you step back and realize she is a fictional character. Bravo. This would be a stellar book club selection.